What promises to be the first Summer Cider Day of many takes place this Saturday July 9, 2011, from 11 a.m to 7 p.m.
Ciders from all over the Northwest – including 10 local cidermakers – will be at Fort Worden State Park in Port Townsend. They’ll pour their cider, discuss differences between the various cider styles, and generally celebrate the fermented apple. It promises to be a fun event. 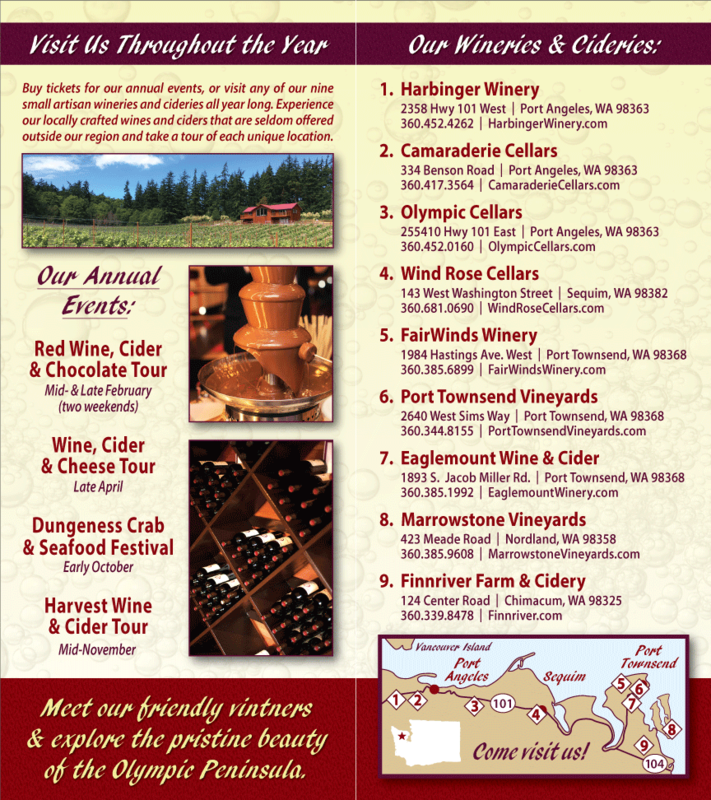 Two of our member Olympic Peninsula Washington Cideries will participate: Finnriver Farm & Cidery and Eaglemount Wine & Cider. They’ll be joined by cider makers from the Methow Valley, the Skagit Valley, the Willamette Valley, and beyond. Try one, try all. Try Washington State Cider at the Summer Cider Day, July 9, 2011. In addition to cider, there will be a selection of local cheeses and some fine live music. More information may be found at Summer Cider Day.